Mason recounts a story of confronting a bison on his first ever adventure, which takes many unexpected turns. Enjoy! We don't ever really get to talk to folks before their first big trip. Jeremiah is getting ready to do the entire Appalachian Trail in March and gave us the perspective of a first-timer who's never tackled something so big. We'll be excited to have him on after the journey is over. Good luck, Jeremiah! Not everyone chooses to live a life outside the box. Sometimes, it chooses you. Five years ago, Schulting-Kranz was living her life very much within the box. She hosted parties, watched her kids play sports, paddle boarded on the gorgeous coast of California near her home when one day her husband of 17 years admits he's been unfaithful to her for the last 14 years, with a man. Her life deteriorated in front of her eyes as she realized everything had to change. Not only was the news devastating, but it also rehashed old memories of being raped at 17 years old, which led to her first son. 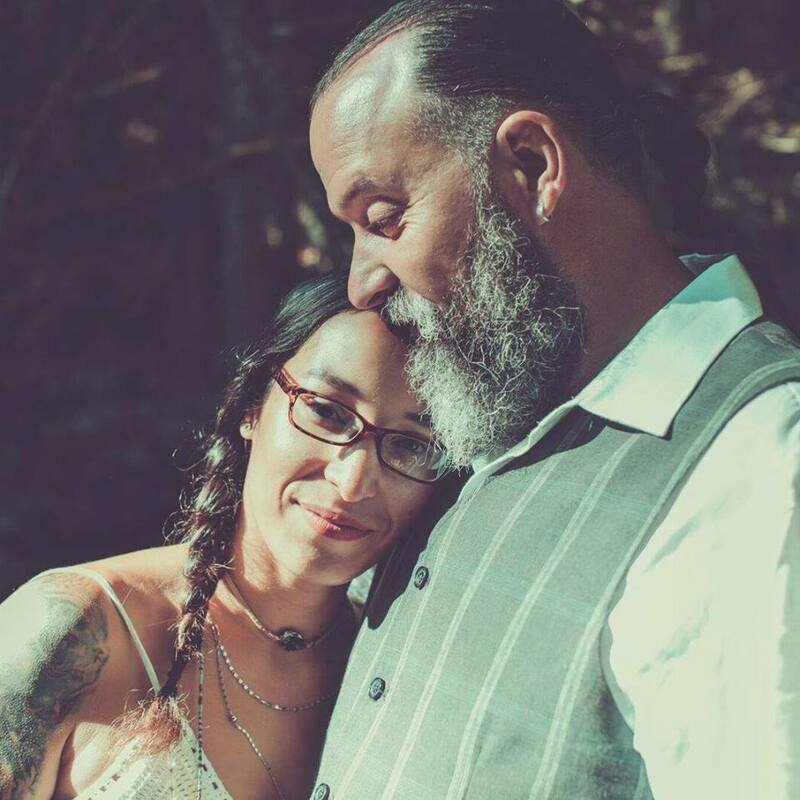 Sara didn't wallow in her sorrow but took the opportunity to pursue her dream to live a life connected to the outdoors and to show the healing power of nature to as many people as she possibly could. Thus, Live Boldly Coaching was born and her story of pain has become one of strength and compassion with all sorts of adventures, like earning a Guinness World Record for leading her friend Shawn Cheshire to record the fastest rim-to-rim-to-rim run across the Grand Canyon by a blind person. No matter where she goes, she can now be found on mountaintops all around the country wearing a glamorous pair of bright red high heel shoes. Get out there and live boldly. 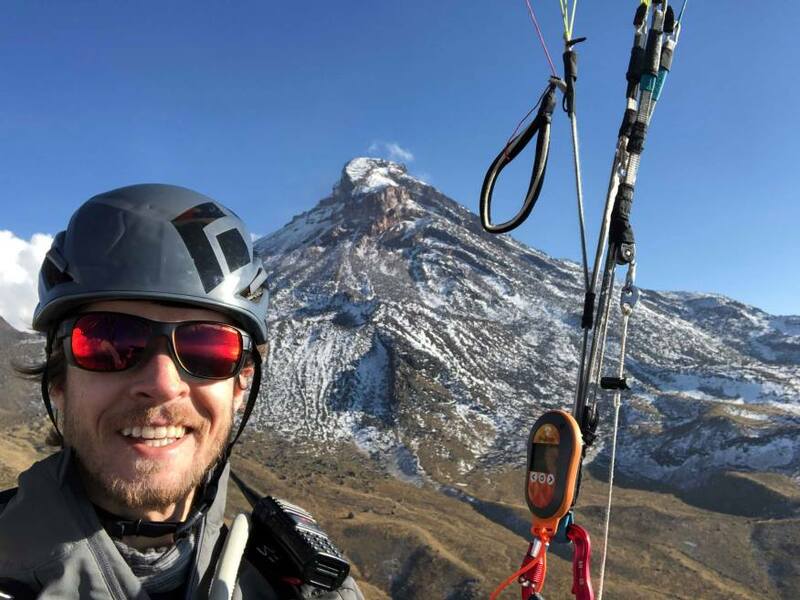 When Adrian’s wife thought it would be a good idea to learn how to Paraglide, she probably didn’t foresee that in a relatively short amount of time, her husband would be summiting and flying solo off volcanoes near their home in Mexico City. Obviously, Adrian took to the sport quickly and it gave him a completely different view of his other favorite hobby, climbing. But with their recent family addition of a little girl and limited time off work, Adrian needed a way to summit mountains over 18,000 feet and return home in the same day. This led him to sleeping in a hypoxic chamber to decrease the amount of time needed to acclimate to high elevation. Talk about dedication to adventure. What’s your excuse? Adrian will also be supporting Marko Hrgetic in the Red Bull X-Alps this June. Sometimes life hits you hard. Sometimes life hits you hard multiple time in a row. For Mike Cohen, he knows the feeling all too well. From surviving cancer to a heart transplant, not a day goes by that Mike isn't completely grateful for his ability to be alive. That's why this fall he'll be riding a bicycle across the country to meet the family of the man who he received his heart from. He knows that life is too precious, too fragile, and too interesting to not completely appreciate it and make the most of it. Dr. Kate Leeming is an expedition adventure traveler. She has biked a lot--more than twice the distance around the globe! Her travels have taken her through Europe, across Siberia, through Africa, all around Australia, for a nice chilly ride in Greenland, and now she has Antarctica in her sights. 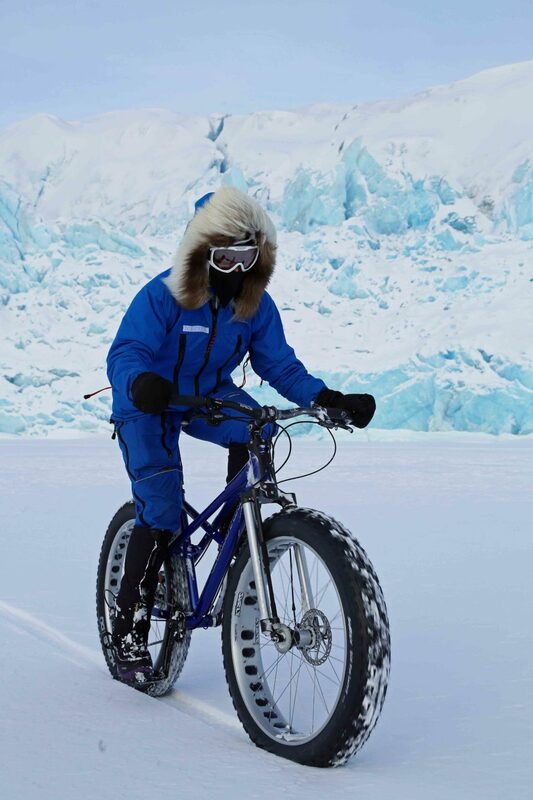 Why not ride a bike to the South Pole? Listen in to hear all about what she has learned from her travels and about her ambitious plans for Antarctica. Want more? Try Kate's book, Njinga. To support Kate's Breaking the Cycle South Pole expedition and to sign up for her newsletter, please contact her at www.KateLeeming.com. 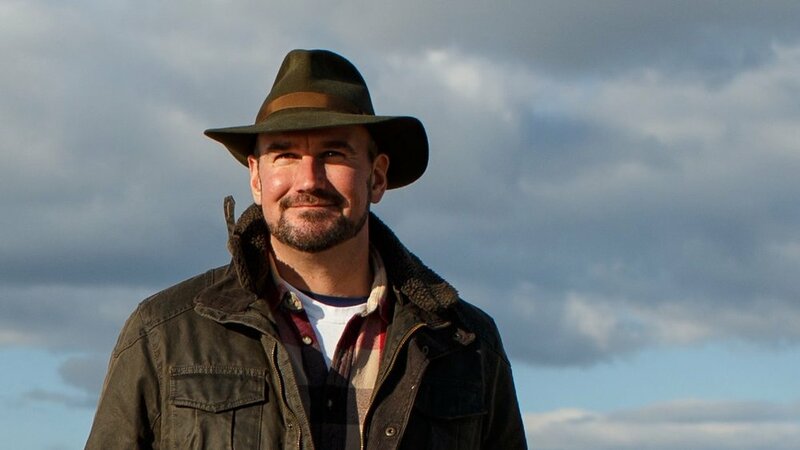 Tristan Gooley is a New York Times-bestselling author and an avid outdoorsman. 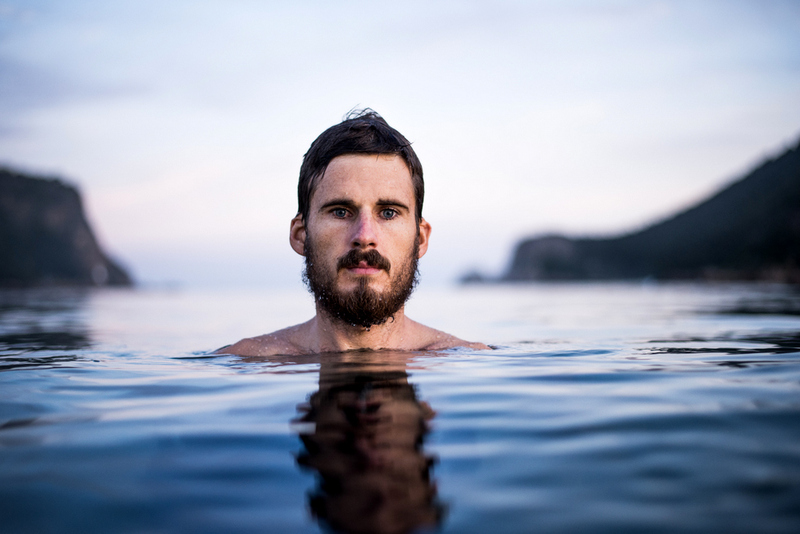 He has led expeditions on five continents, climbed mountains all over the world and is the only living person to have both flown and sailed solo across the Atlantic. After realizing he doesn’t love talking about the gear and “stuff” of expeditions and adventures, he was curious as to why adventure called him so strongly to do these trips. Was it the thrill, the experience, or something else? He eventually realized he loved the act of “finding his way” through Nature using unconventional means, Nature itself. Thus began a lifelong passion for learning how Nature tells us where we are and how to get where we’re going. In his books, you’ll learn how to “read” Nature to find your way. Things like locating north using puddles, finding your proximity to civilization using plants and using the behavior of animals to forecast the weather. Don’t tune out, because Tristan shares why these skills are important for the person who will never be lost in the outdoors. When Todd got back from deployment, he had a mound of issues to work through. Divorce, drug addiction, and chronic pain all led to him really struggling with the transition to civilian life. Not to mention, not having many folks around him that understood what war was like. A family vacation to Yellowstone National Park changed everything. 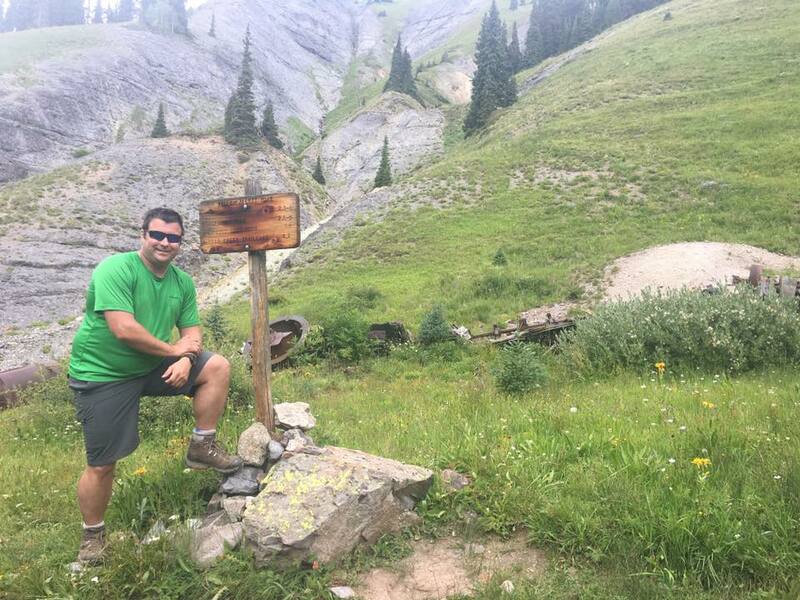 Todd felt the wilderness had given him the confidence to act on his dream of connecting veterans and their families with each other by connecting them with the outdoors. Thus, New England Adventure was born. 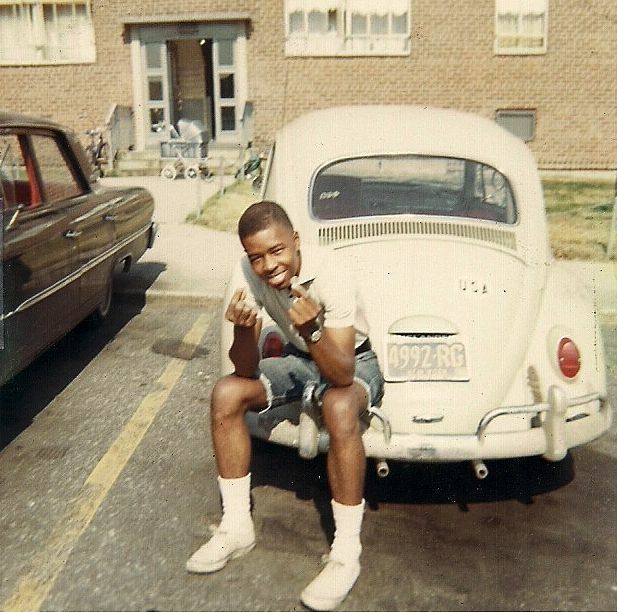 JR Harris was introduced to the Boy Scouts while living in New York City. His parents at the foresight to interest their son in things that would spark his curiosity and learning, rather than get caught up in the struggles of everyday life in the projects. This influence has led JR to the most unlikely of wildernesses, completely alone, for the last 50 plus years! 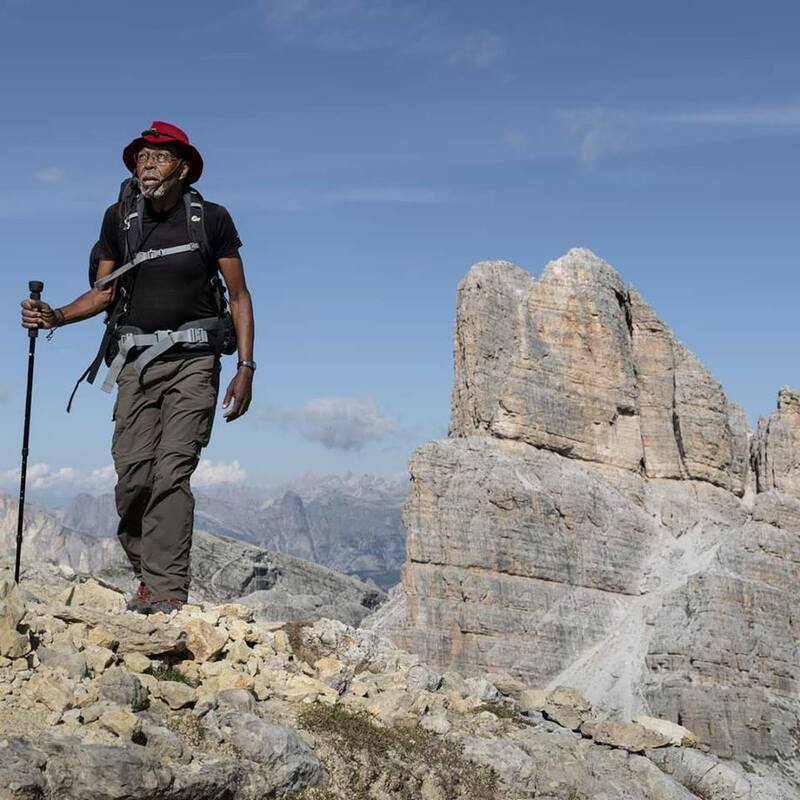 When he’s not trekking through Nepal or the Andes, JR owns and operates, the oldest African American-owned research and consulting firm in the United States, JHR Marketing Services. He is also the author of Way Out There: Adventures of a Wilderness Trekker, which details a handful of his many adventures in the outdoors. Despite his constant roaming through the most remote locations on Earth, JR still proudly calls New York City his home. 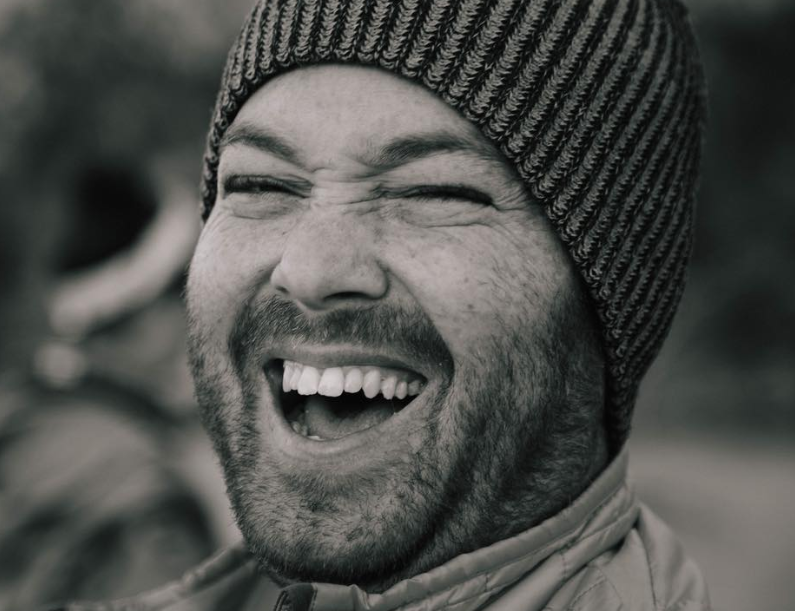 Join us today as we talk with a truly remarkable person who has not only built a life around the outdoors and New York City but a life we can all strive to have. 20 Year Old JR with the last 35 cents of his New York to Alaska Adventure. 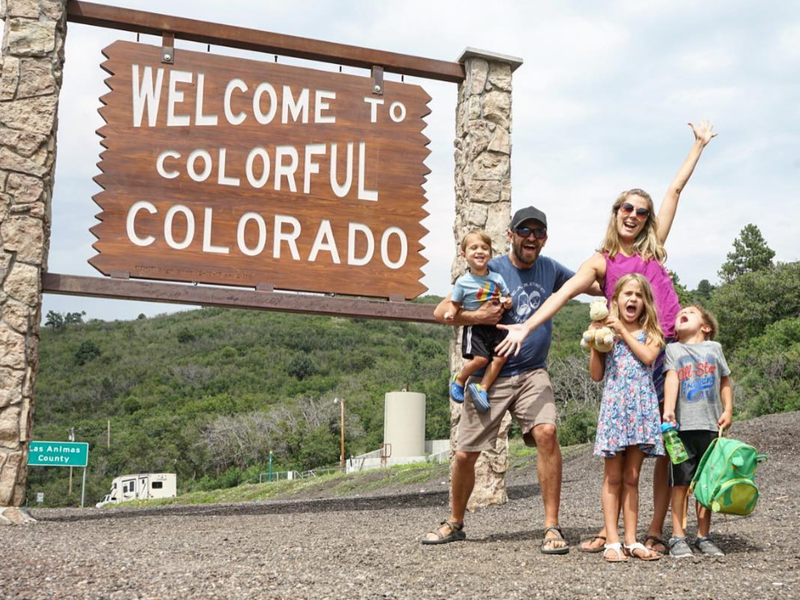 When Caleb sold his previous business, Bearded Brothers, his wife, Kristy, had the crazy idea of being debt free and living in an RV full-time. Everyone around them thought they were nuts! Nearly 4 years into their journey, a lot of the people who called them crazy are now jealous of their freedom, lack of “stuff”, and ability to go where the wind takes them. Caleb and Kristy are both small business owners who are able to operate their businesses out of the compact dwelling space. They have no end their adventure in sight but admit that RV living with three kids and running businesses absolutely has its unique challenges, but it’s a tradeoff compared with a normal route in life. Caleb is also an avid ultrarunner, taking the home and family to races all over the country. Instead of having to go to a stale hotel room after a long race, he can walk right into his house. Pretty cool! 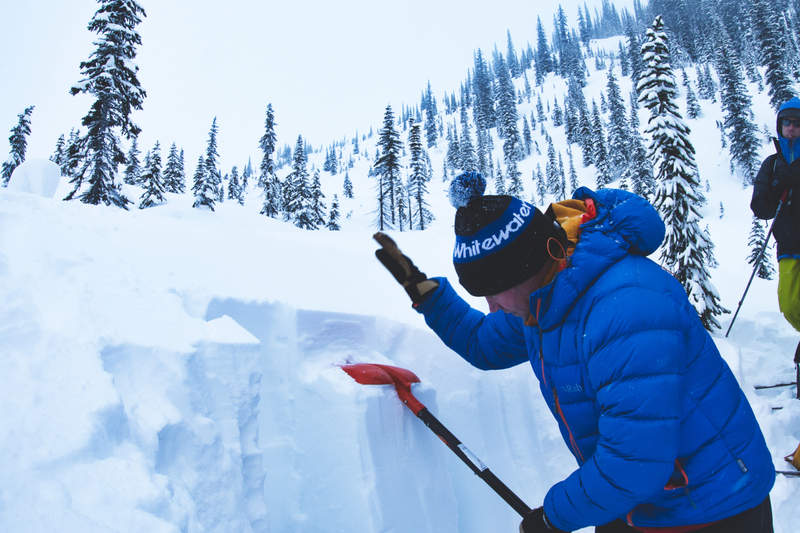 Gear up for the 2018-2019 ski season by shopping Powder7 Ski Shop's massive selection by using their helpful Powder7's Interactive Ski Size Chart.